Happy Mother's Day to all of you strong, beautiful women! We all have this unique gift of strength to pass on to our little ones. And it's a gift you don't get from everything going as planned. All that we've been through shows off an incredible example of courage and hope to our babies. Whether this is your first Single Mother's Day or your tenth, my prayer is that peace overcomes the loss and you're able to basque in the greatest gift of all, your children. 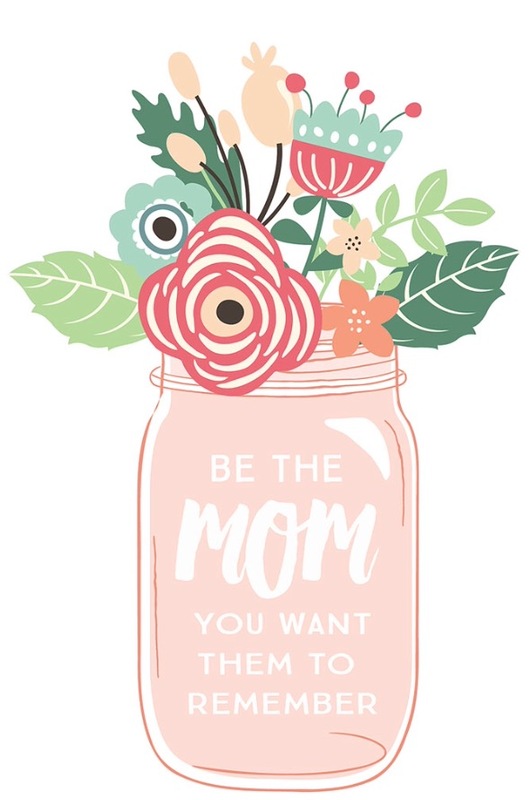 My hope is that you do something extra special for yourself today and take heart in knowing that each one of your littles is beyond blessed to call you mommy. Have a happy day celebrating YOU!